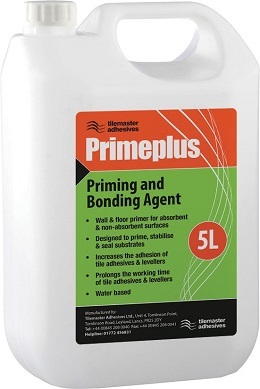 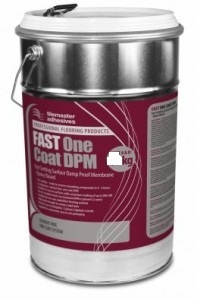 Primeplus is a highly advanced styrene butadiene polymer designed to prime, stabilise and seal substrates prior to the application of Tilemaster tile adhesives and self levelling compounds. 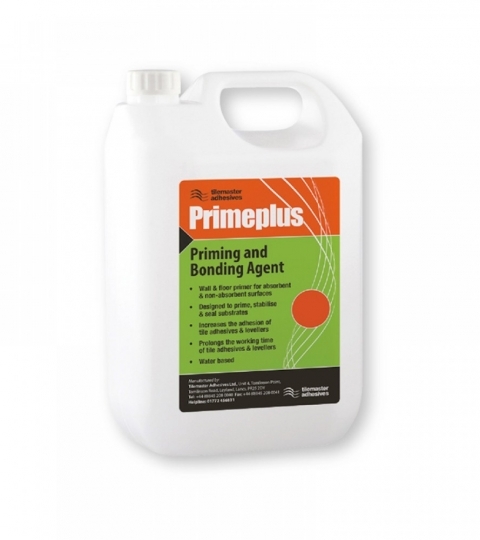 Primeplus increases the adhesion and prolongs the working time of tile adhesives and self levelling compounds. 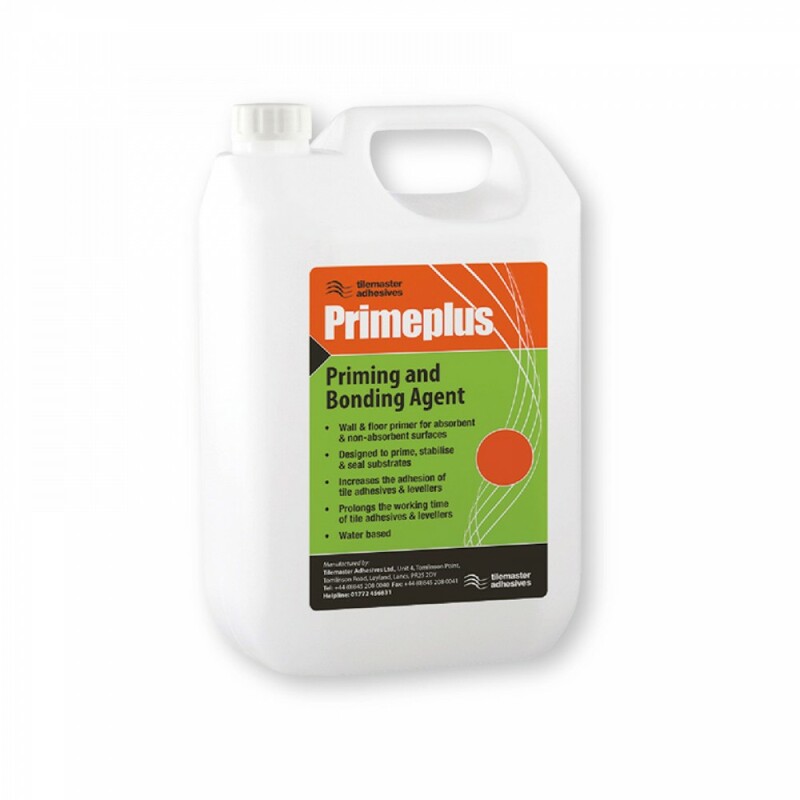 Primeplus can be used on both absorbent and non-absorbent surfaces, internally and externally.